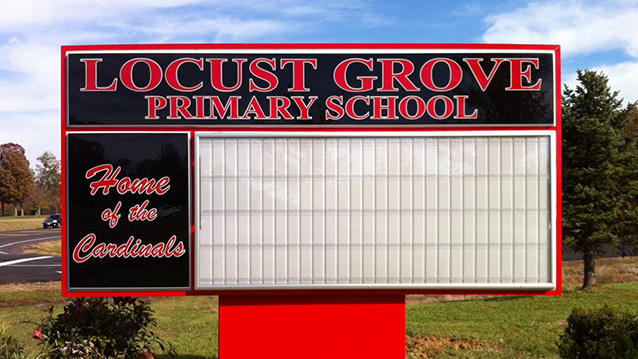 Reader Boards - Hightech Signs, Inc.
Changeable letter message boards are a popular sign option for schools, churches, and community organizations. We sell, service and supply parts for this outdoor bulletin board system. While electronic digital message boards are becoming more common, the classic sign with snap-in plastic letters on a horizontal track is still available and provides a great option. Let us help you pick the best changeable bulletin board sign for your location.